Nestling in the foothills of the North Cotswolds, the eco-savvy Little Soap Company’s aim is to provide your skin with the richest, most natural and most wholesome soap we believe possible. We’ve placed the best products under one page, so enjoy browsing through our Little Soap Shop.  Our holistically handcrafted artisan soap, our Traditional Everyday range, Liquid Bath and Body range and not forgetting, of course, our flagship Little Beast Pet range are all made using the purest, finest ingredients carefully sourced from organic, sustainable, vegetable oil plantations across the world. Everything you could possibly need can be found here in our Little Soap Shop.